Lipomas are soft, fatty lumps that grow under your skin. They're harmless and don't usually need any treatment. 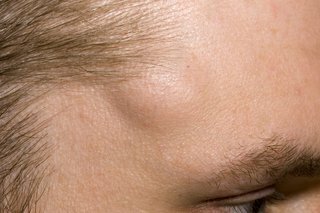 Your GP will usually be able to tell if the lump is a lipoma. If there is any doubt, they may refer you for a scan to check it out. 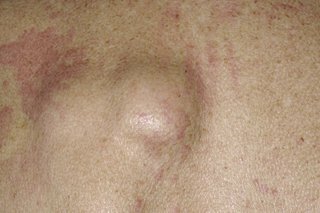 In rare cases lumps under your skin can be a sign of something more serious. Lipomas are harmless. They are not usually treated on the NHS. You can pay a private clinic to remove a lipoma but it may be expensive. Your GP can give you advice about where to get treatment.